Our solid wood Three Drawer Flat Panel File Cabinet is the perfect storage cabinet to keep your files organized for convenient access when you need them. 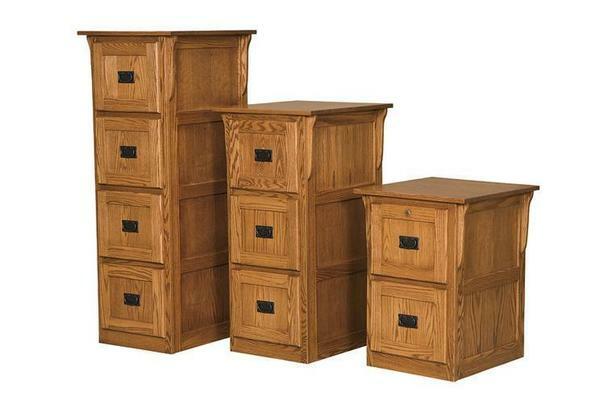 This solid wood mission style file cabinet is the perfect alternative to a boring metal file cabinet! We offer a wide variety of office furniture from our beautiful filing cabinets, to gorgeous desks, and handy credenzas.